Grooming – Book your dog or cat a groom with Jennifer and recieve $5.00 off. Groom must occur prior to May 20, 2010 to be eligible for discount. Coupon must be present when dropping off your pet for grooming to receive the discount. Boarding – Sssshhh Don’t tell – Exclusive for our email clients. Book your cat or dog a stay at the Lodge and recieve 15% off that stay. Discount is for Boarding only. Stay must occur prior to May 20, 2010 to be valid for discount. Coupon must be present at Check-in or Check-out to receive discount. 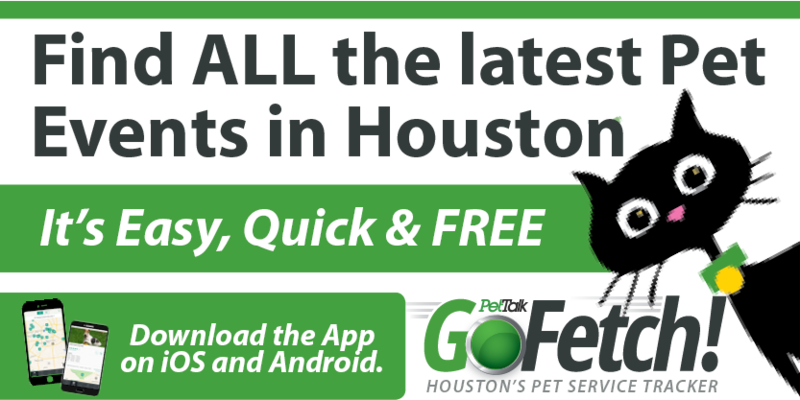 Pet Waste Removal – Sign up for 2 months of Pet waste removal and get the 3rd month free. Hurry this offer is valid only until 04/30/10. You must book and pay by 04/30/10.